Born in 1904, Paul Franklin Douglass worked as a newspaper reporter in his youth, before returning to college and graduating from Wesleyan University with a bachelor’s degree. In 1931, he graduated from the University of Cincinnati with a PhD. in political science. He worked as an attorney, and was elected to the Vermont state legislature while serving as a Methodist Pastor. He was appointed president (the first to hold the new title) of American University in 1941. After he resigned in 1951, Douglass wrote about his experiences and methods in “Spiritual Experience in Administration.” From 1952 to 1956, he served as an advisor to the South Korean president Syngman Rhee. Doulgass died in 1988. Born in Cleveland, Ohio on September 16, 1904, Hurst Robins Anderson attended Wesleyan University for his undergraduate degree, and got his master’s degree in speech from Northwestern University. In 1928, he earned a spot as a professor of debate and English at Allegheny College. 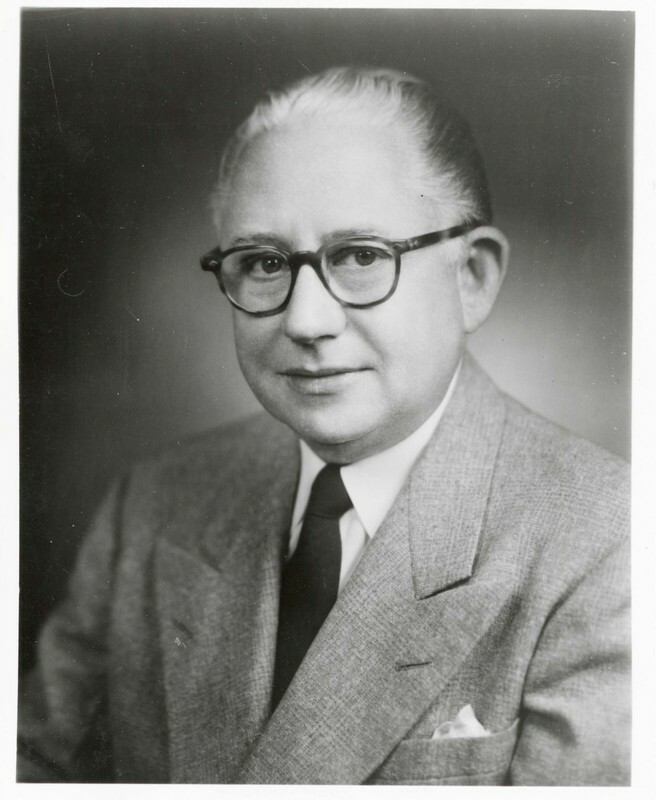 Anderson became president of Centenary College in 1943 and Hamline University in St. Paul, Minnesota in 1948. He was elected president of American University in 1952. Anderson’s extensive administrative experience prepared him well for his position at AU, which was struggling financially. During his tenure, he balanced the budget, consolidated all of the university’s academic programs on the main campus, and opened the School of International Serivce. AU's physical campus, student body and faculty grew substantially during Anderson's presidency. He died in 1989. 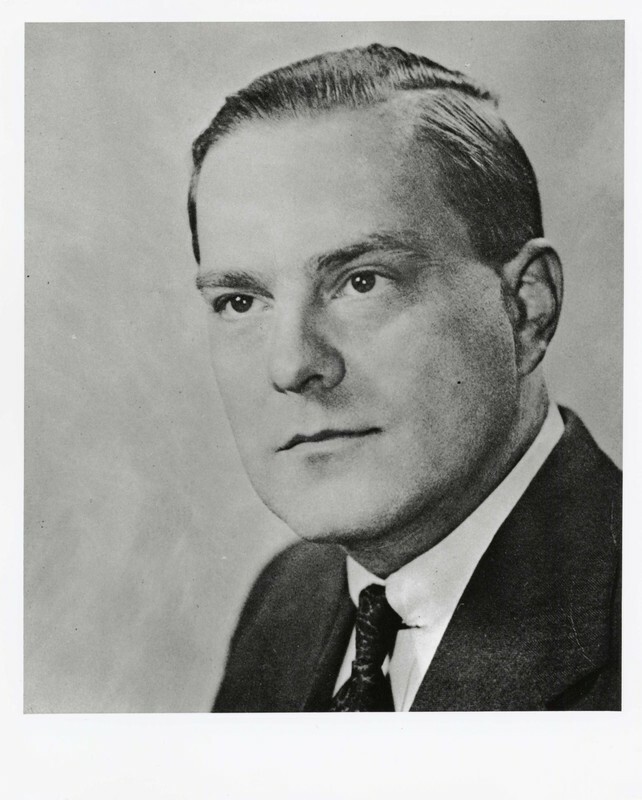 Born in 1918, George H. Williams earned his bachelor’s from Hofstra in 1939, and was admitted to New York University’s law school the same year. However, he could not complete this degree, as he was drafted into the army in 1941. He returned to school in 1945 and finished his degree the following year. 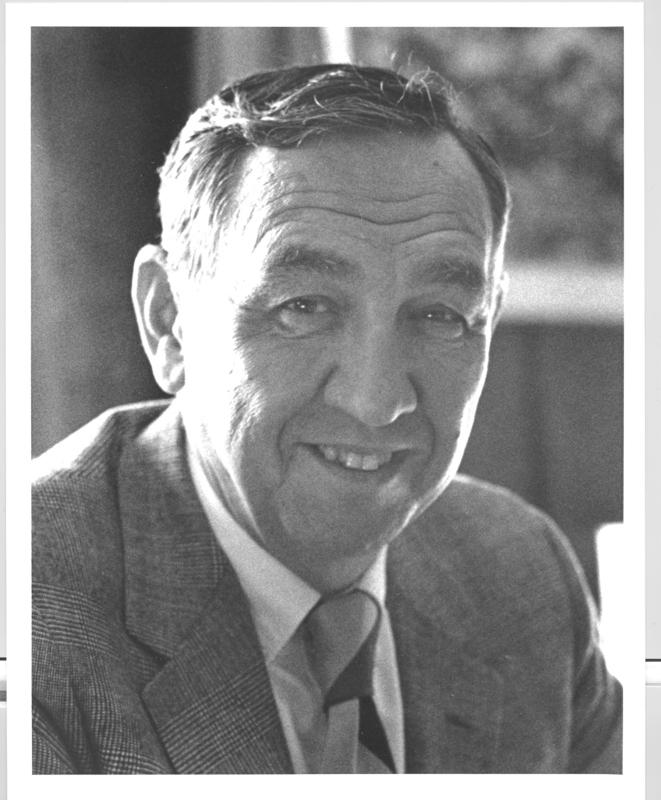 He continued at NYU as a professor, became Assistant Dean in 1958, and was subsequently promoted Vice President for Planning and Development in 1962. 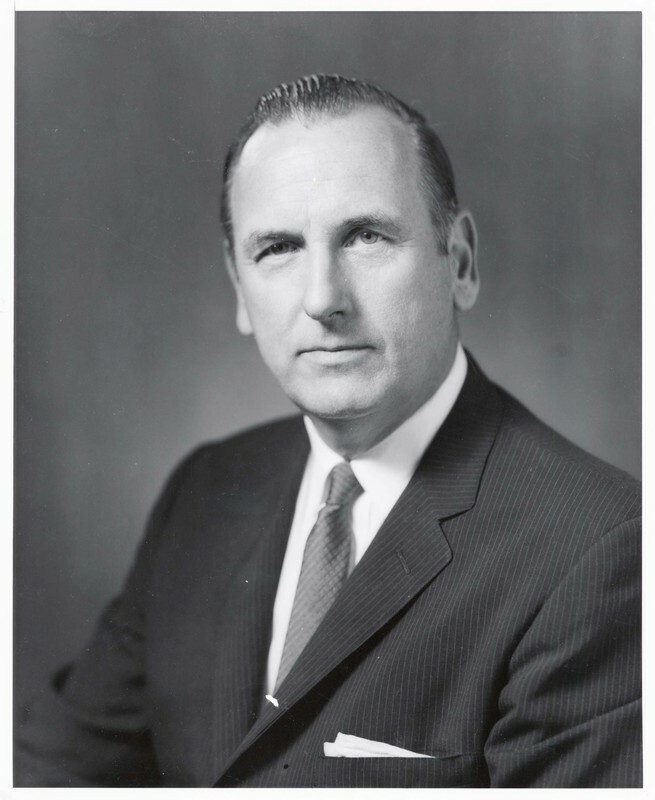 In 1968, Williams was elected president of American University. He was the first non-Methodist to head the school. Williams was president during one of the more politically-active times in AU’s life. He resigned in 1975 after suffering a heart attack. Williams served as vice president of the American Judicature Society until 1986 and then on its Executive Committee. Williams died in 2003. Born in Chicago, Illinois on October 31, 1919, Joseph J. Sisco attended Knox College and earned his bachelor’s in 1941. Sisco graduated with his master’s and PhD. from the University of Chicago in 1950 and worked for the government for most of his career. He was previously employed by the Central Intelligence Agency and the State Department. At the time of his appointment as president of AU, he was under-secretary for political affairs. Sisco oversaw the construction of the new library. During his tenure, the university expanded its endowment significantly through gifts of over $1.4 million dollars. While serving as President of AU, he was also a foreign affairs correspondent for the New York Times. Sisco’s desire to return to public life led him to resign in 1980. He served as Chancellor of AU until in 1981.